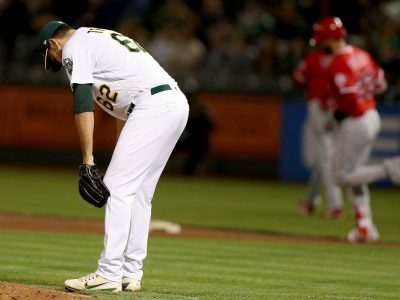 Following two losses at the hands of the Rays, the A's find themselves 1-1/2 games from hosting a potential Wild Card game. 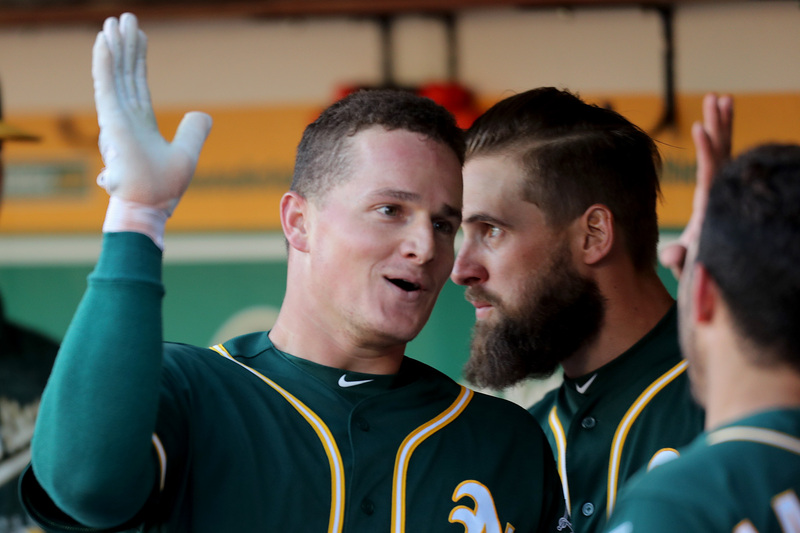 Following a fruitful Friday in Tampa, the Athletics continue to inch closer to their first postseason berth in four years. 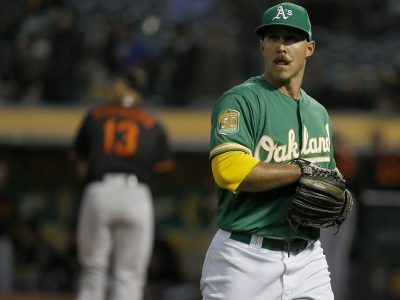 None of the AL's current postseason contenders want to look across the field in October and see these Athletics staring back at them. 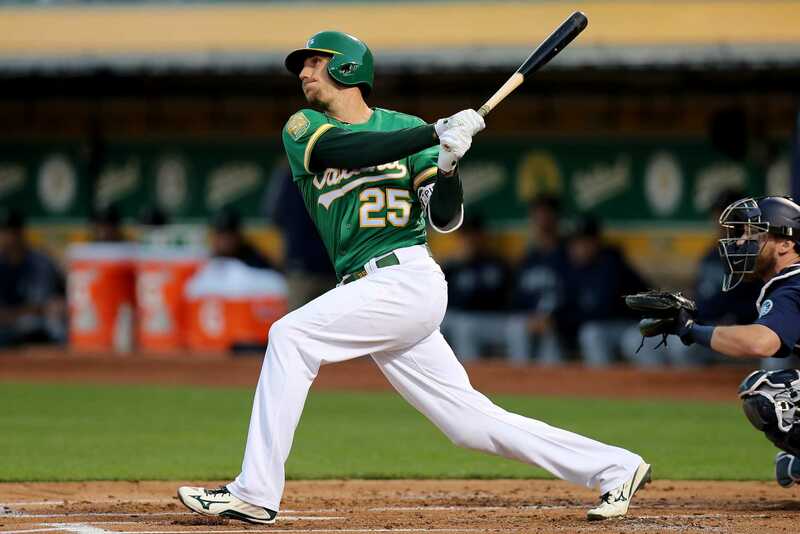 The Athletics continue to churn out late-game runs and series victories at the Oakland Coliseum. 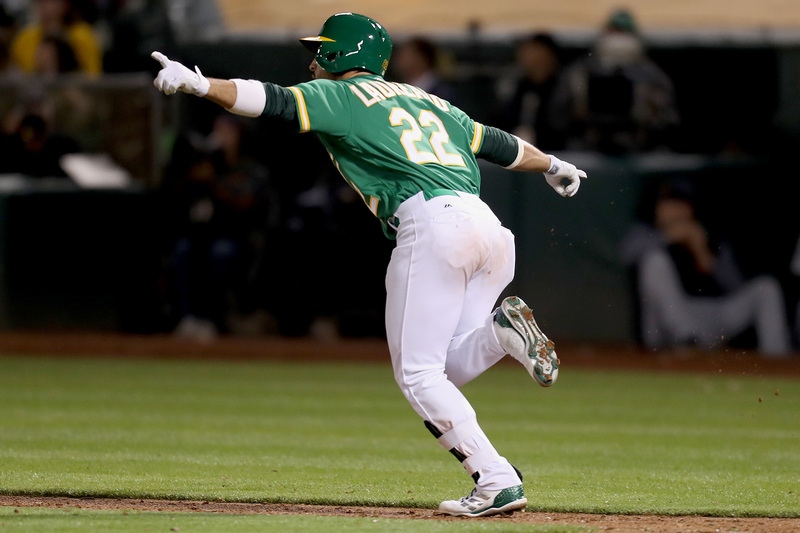 Just as they envisioned at the start of the 2018 season, the Athletics improved their postseason positioning Friday night. 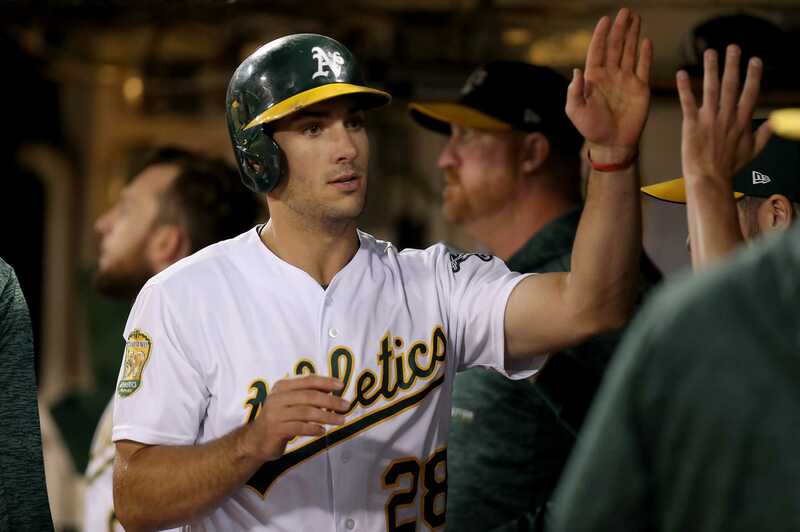 Should current standings hold through the remainder of the 2018 Major League Baseball regular season, the Athletics would face the Yankees. 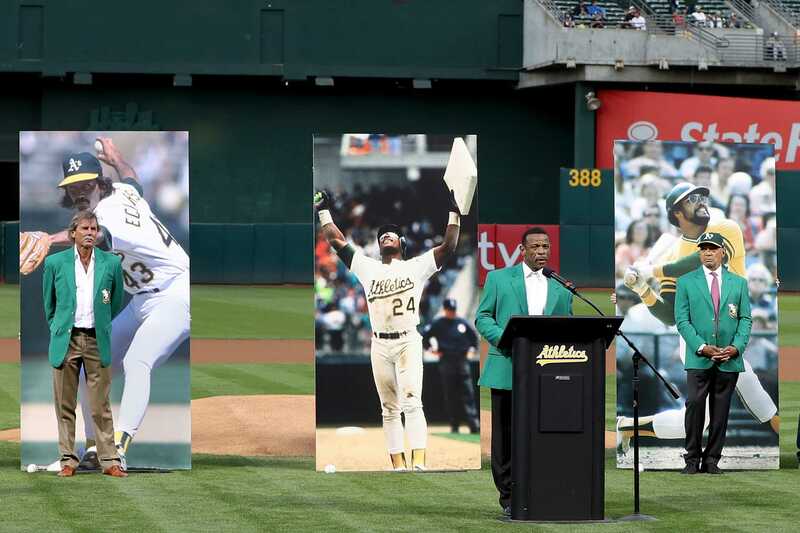 The Athletics continued their recently embraced tradition of celebrating their own rich history Wednesday. 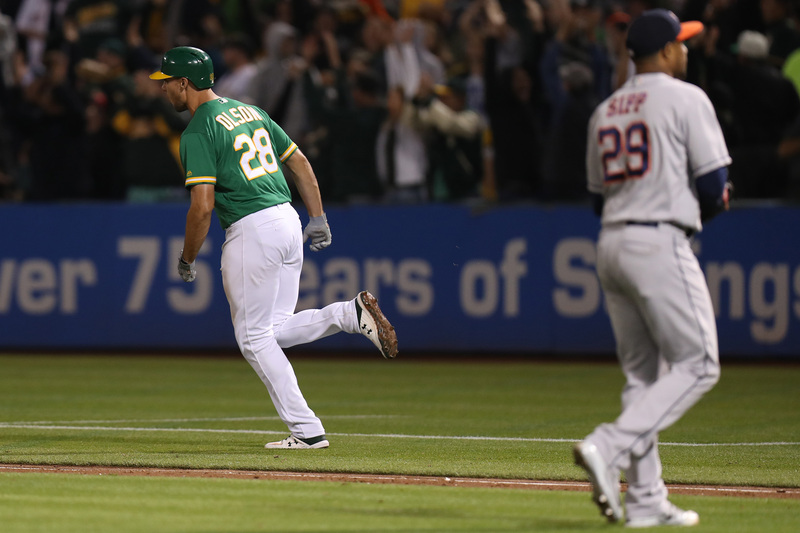 A ninth-inning Oakland comeback set the stage for a Matt Olson walkoff homer in the 10th to drop the Astros 4-3. 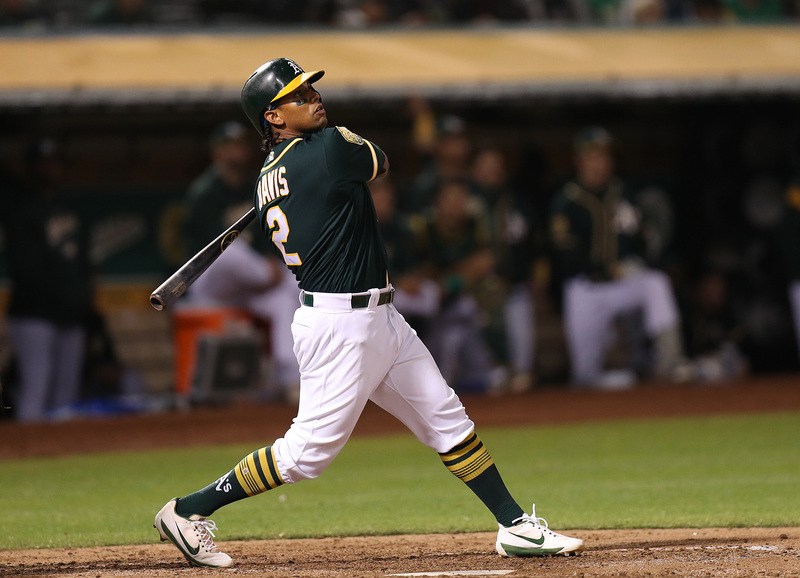 The product of success, the type of success the Athletics have produced over the last two months, is meaningful late-season games. 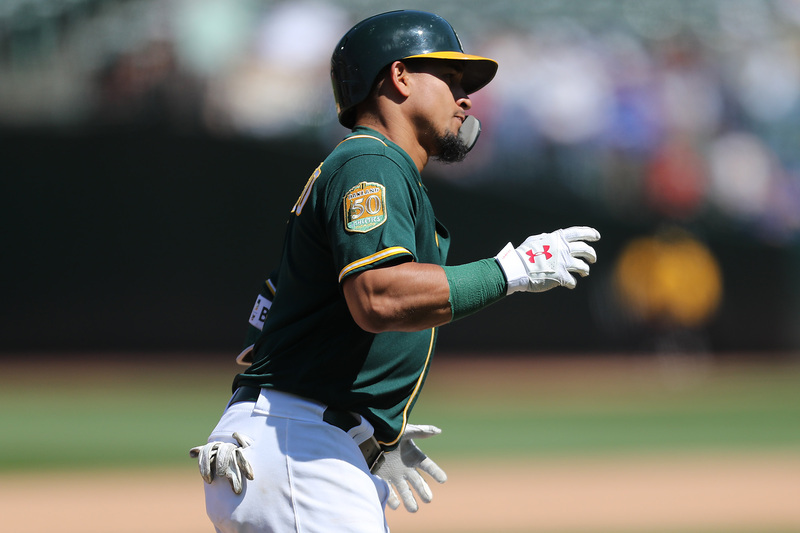 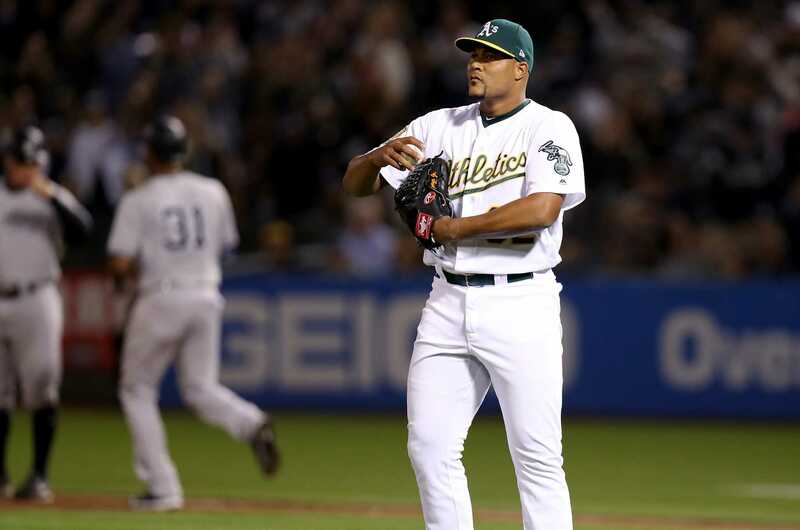 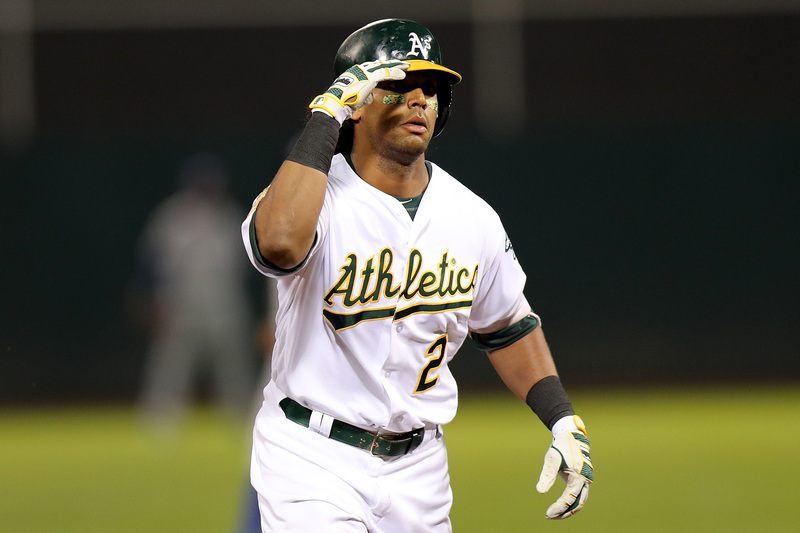 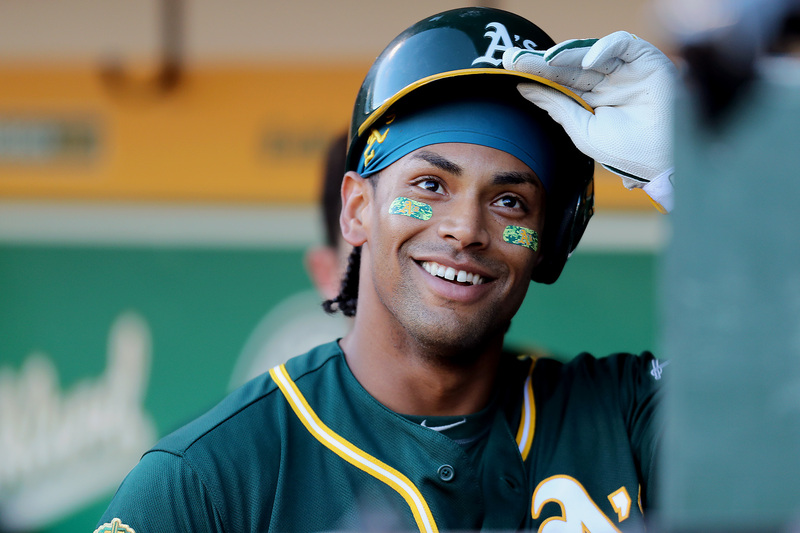 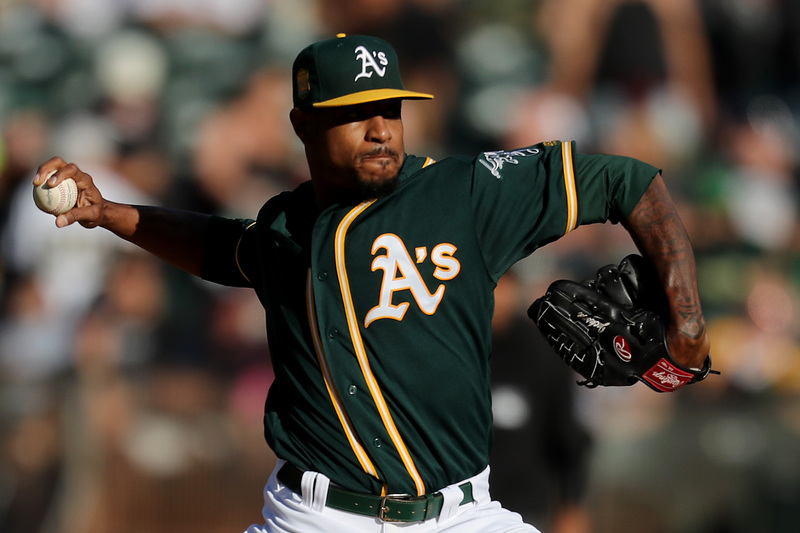 The A's (67-47) proved Tuesday that they are susceptible to struggle in games that feature small-ball. 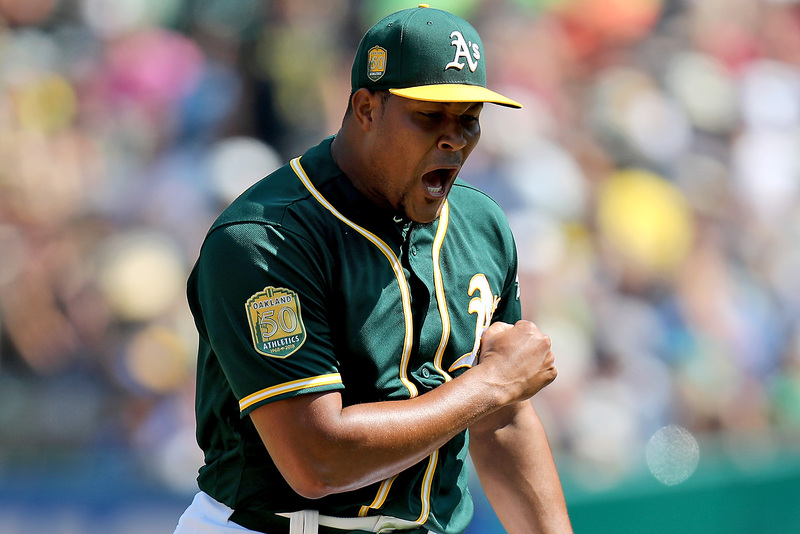 When Oakland can get the ball to the back end of its bullpen, it is as tough to beat as anyone. 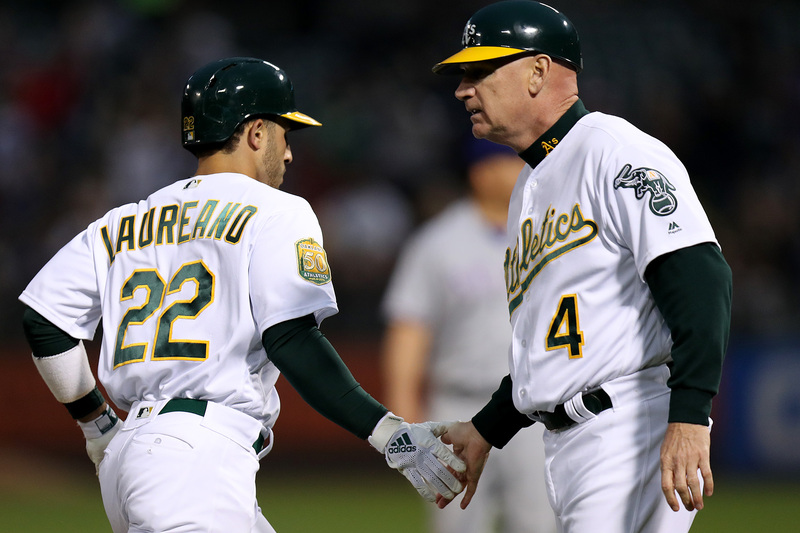 As contenders continue to fold around them, the Athletics continue to climb up the American League playoff ladder. 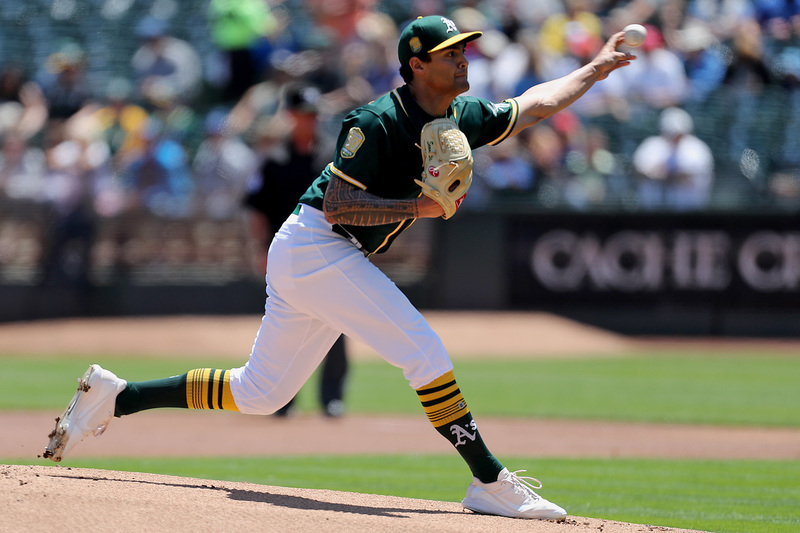 Brett Anderson flirted with perfection for longer than he ever had in his previous 136 big league starts Friday night at the Oakland Coliseum. 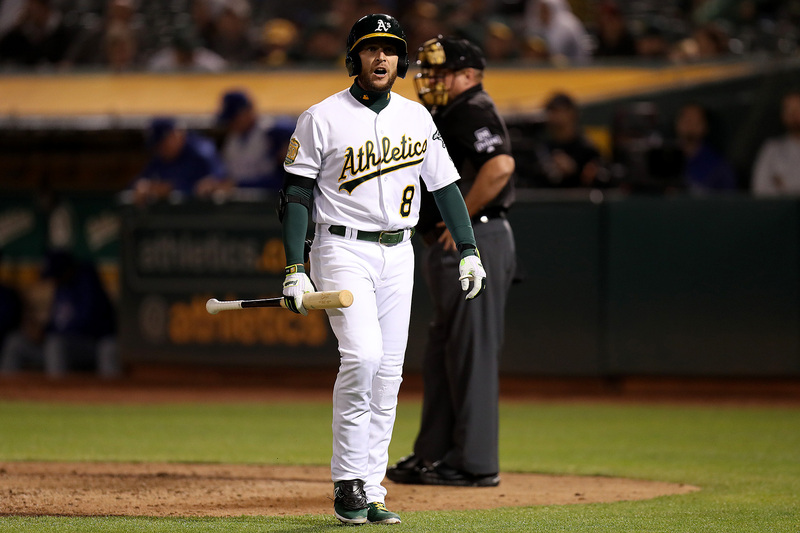 The Sean Manaea-Jonathan Lucroy battery has produced some memorable moments. 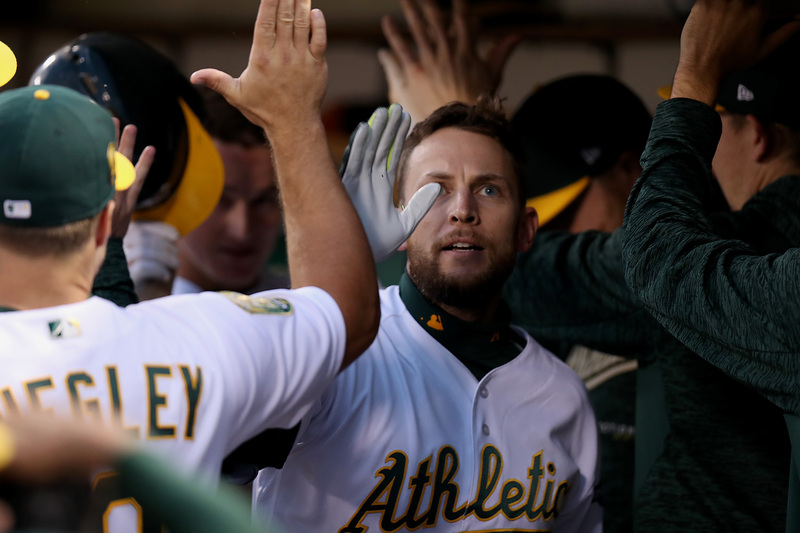 Tuesday, the duo led the Athletics to a 8-3 victory over the Blue Jays.